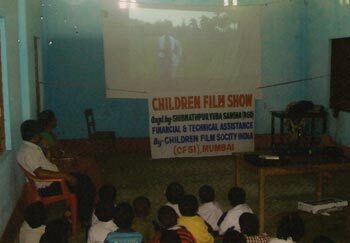 AS CEO, CFSI, IT GIVES ME GREAT PLEASURE TO INFORM THAT CHILDREN’S FILM SOCIETY IN ASSOCIATION WITH SHIBNATHPPUR YUBA SANGHA, WEST BENGAL SCREENED CFSI FILMS IN 48 SCHOOLS OF WEST BENGAL IN JALPAIGURI DISTRICT, COVERING 48 SHOWS & CHILD AUDIENCE AROUND 15,624. 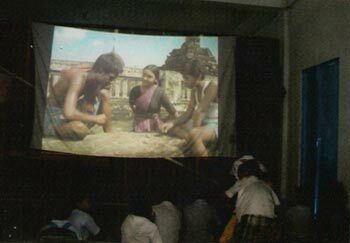 TO NAME A FEW SCHOOLS WHERE SHOWS WERE HELD – “ SHISHUNIKETAN NAYA VIDYALAYA, JALDAPARA B.F.P. SCHOOL, ALONGBAR JR. BASIC SCHOOL, PRADHANPARA NEW PRY. SCHOOL, GHAGRA PRY. 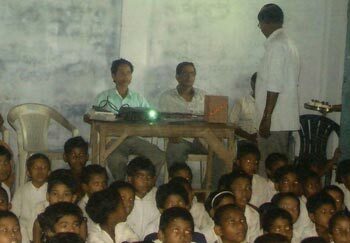 SCHOOL, BABURHAT PRY. 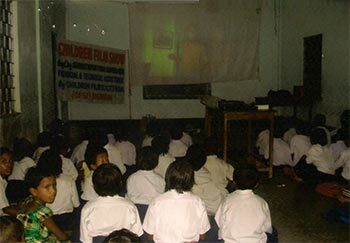 SCHOOL, CHAKOYAKHETI SS PRY SCHOOL, RABINDRANATH SISU NIKETAN, RASBIHARI F/V PRY SCHOOL, TOSHIKATA SC. PRY. SCHOOL ETC.